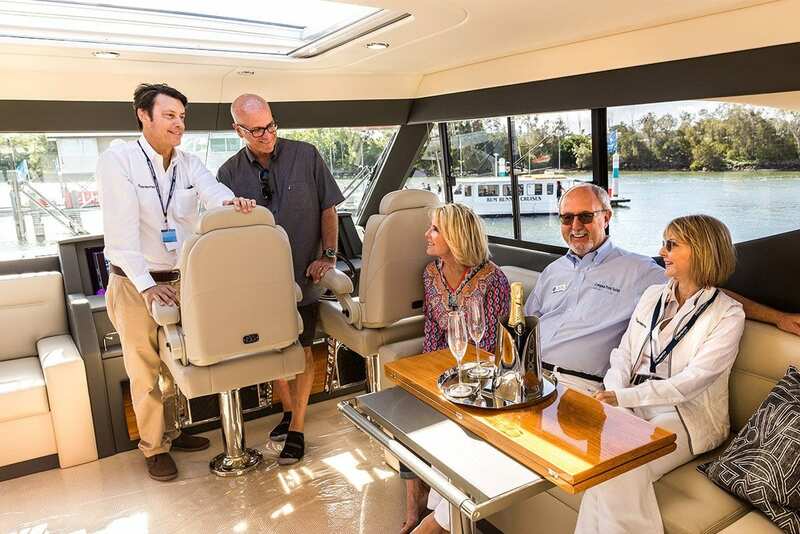 Luxury motor yacht manufacturer, Maritimo, has had its most successful boat show in a decade at this weekend’s Sanctuary Cove International Boat Show with sales in excess of its all time record of $37 million prior to the GFC. 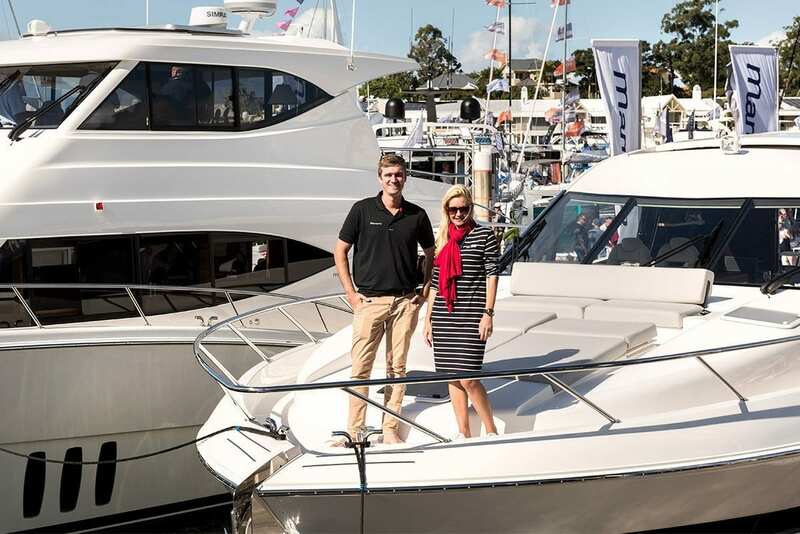 The sales rush in the past four days puts Maritimo ahead of the $37 million record on the last day of the show and that figure is set to increase further as deals are finalised over coming days. 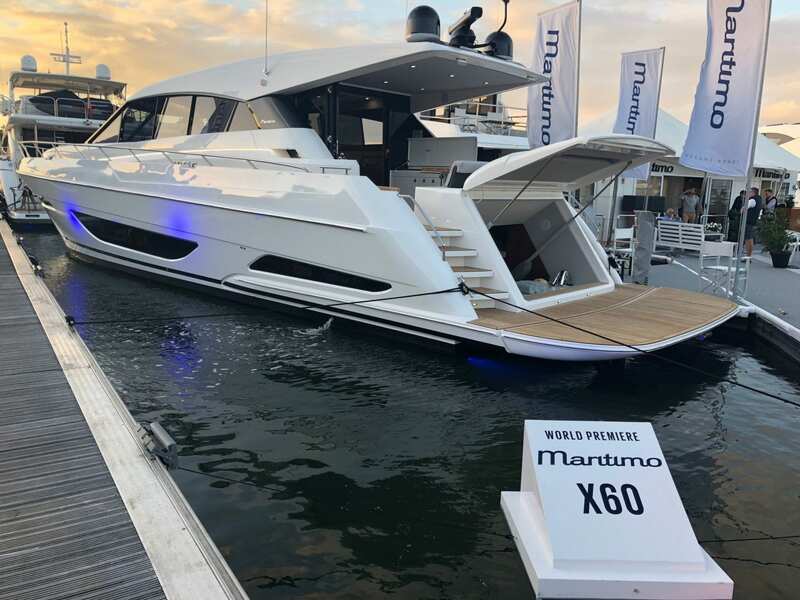 Maritimo CEO Garth Corbitt said sales had been made across the entire range of the company’s models with the X60 luxury sports yacht and the S70 and M70 motor yachts attracting big interest. There were multiple X60 sales following its world premiere on Thursday. Corbitt said the result was good news for the Gold Coast economy overall with hundreds of jobs now further supported by forward orders. 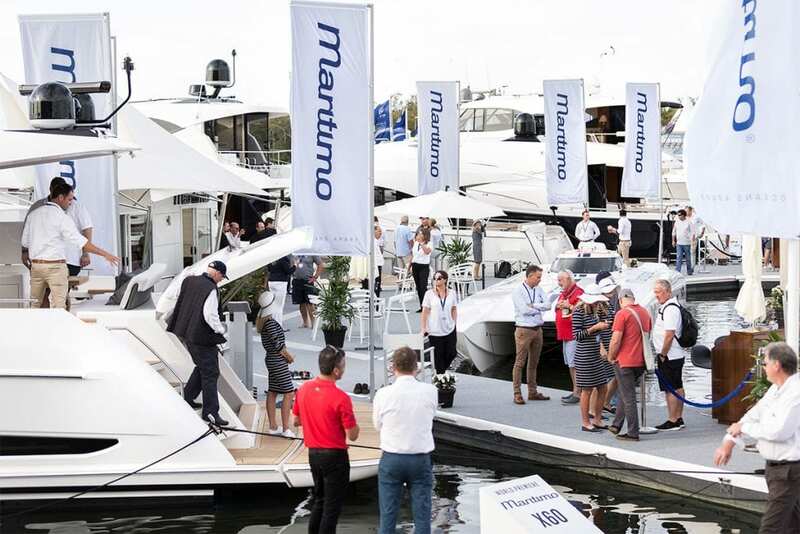 Maritimo’s forward order book now stretches out to the end of 2019. “To say we are thrilled is somewhat of an understatement and the result vindicates all the hard work, planning and innovation that we have undertaken to make out product world class,” he said.